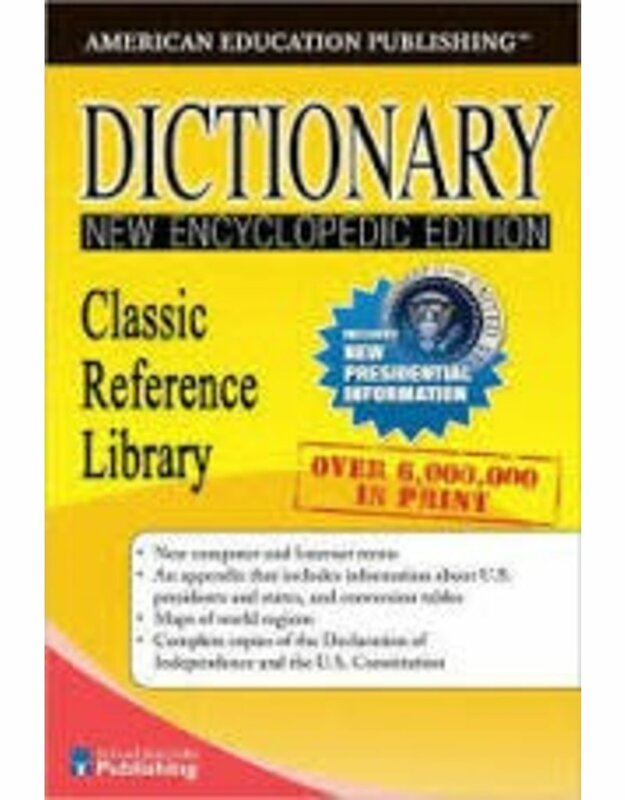 Find practical help for everyday questions, with this handy and compact dictionary! It is a reliable resource of commonly used words and their meanings. Designed with convenience in mind, it contains 448 pages of words, a thorough appendix, maps of continents and countries, information on U.S. States and Presidents, copies of the Declaration of Independence and the U.S. Constitution, as well as conversion charts for weights and measures. A must-have for any student, American Education Publishing Backpack Dictionaries are designed in a compact size for easy travel.